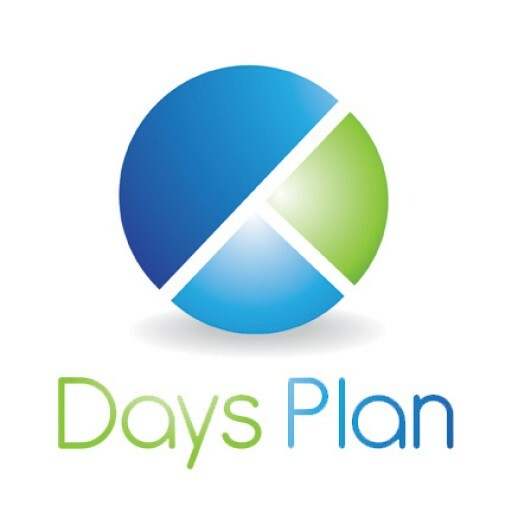 Death of the Annual Performance Review - DaysPlan, Inc.
Here’s what typically happens with performance reviews. Maybe once a year, an employee’s supervisor sits down with them for about 20 minutes to talk about all of the things they did wrong last year. If the employee is lucky, their supervisor may decide to let them keep showing up to work. Most managers report that they detest giving performance reviews and that they are a complete waste of time. Employees dislike the anxiety-inducing process of nitpicking, failure focusing written documentation of everything bad they have ever done in the past year even more than managers do. Especially since they aren’t even guaranteed their annual raise if they sit through those torturous 20 minutes. So, if no one really likes they way performance reviews are done, why do we keep doing them that way? We are creatures of habit. Change is difficult for most of us. So difficult that we will continue doing the same things over and over again even if they aren’t working and possibly are harming us. Curiously, that is also the definition of insanity. As a veteran HR professional, I’ve seen my fair share of performance review cycles. I’ve seen the misery they cause. Most HR professionals would argue that the annual performance review is necessary since managers usually don’t do a good job of communicating performance expectations and providing feedback to employees unless forced by the annual cycle. There is also the added benefit of litigation protection when you have good documentation to support that termination decision. However, in my years of experience, most performance appraisals aren’t written with the intent of being blown up on the big screen in front of a judge and jury. Over the years, there have been a good number of reviews I have sent back to the manager for revision. If I had a dollar for every time I caught myself saying, “I can’t believe that manager just said that” I’d be able to retire today. The manager returns the review paired down to nothing other than “needs improvement” and we move on like it doesn’t even matter. Sadly, that is the state of things these days. Managers do the reviews because the company says they must and employees endure the reviews because the company says they must in order to get that less than the cost of living index raise. I believe it is time to break the bad habit of annual reviews. Not simply because we can’t stand doing them, but because we are doing it wrong and even causing harm in the process. We have become so robotic and sterile in our feedback to employees regarding their performance that we have forgotten the human element of the job. We have also overlooked the fact that most companies do a horrendous job of communicating their expectations to employees in the first place. It is incredibly difficult for anyone to achieve results for objectives they don’t know about or know about and don’t understand. We provide them with extremely broad job descriptions and then wonder why they can’t read our minds and know exactly what we want them to do. Then, we evaluate their performance based on that ambiguity and get mad at employees for failing. So, if we really want to be effective with any type of performance review, we must first provide adequate instruction on what we expect employees to do in the first place. Then, we must provide them with the tools necessary to be successful in meeting those objectives. This includes providing at a minimum, soft tools (communication and community), hard tools (equipment and software), and clear performance expectations (specific tasks, training to learn how to do those tasks and an understanding of the relationship between those tasks and the brand objectives). Once those three things have been mastered and implemented, then employers can begin meaningful conversations with employees about their performance. Those meaningful conversations need to happen more than just once a year. Each organization should evaluate their structure to determine the right mix and method of performance evaluation. Any documented review should not come as a surprise to the employee. Written reviews should be a formality of previous conversations and an opportunity to engage in shared problem solving and co-design career planning. Employees should be part of the conversation and part of the solution. They are not the enemy. They are a key asset in your business and should be treated as such. Behavioral: Observable actions – do employees exhibit desirable behaviors? Performance reviews may consist of simply one type or a combination of many. While having measurable and tangible performance feedback loops is important, the timing of these discussions is equally valuable. The ideal timing of performance feedback really depends on the way your organization functions. Regardless, most will benefit from continuous, on-the-spot feedback and performance communication. This “Flash Feedback” is most effective because it provides the employee and the supervisor the opportunity to discuss matters while the circumstances are recent in their minds. Details are fresh and easier to recall and correct rather than trying to pull from long-term memory. If your organization still chooses to have an annual performance review tied to pay rate increases as an instrument of consistency, then, by all means, add the annual review to the everyday feedback process. Irrational Primacy Effect: A greater reliance on information encountered early in a series. Bias: The tendency to search for, interpret, favor, and recall information in a way that confirms one’s pre-existing beliefs or hypothesis, while giving disproportionately less consideration to alternative possibilities. Group Think: A psychological phenomenon that occurs within a group of people in which the desire for harmony or conformity in the group results in an irrational or dysfunctional decision-making outcome. They try to minimize conflict and reach a consensus decision without critical evaluation of alternative viewpoints by actively suppressing dissenting viewpoints, and by isolating themselves from outside influences. Attribution Bias: A cognitive bias that refers to the systematic errors made when people evaluate or try to find reasons for their own or others’ behaviors. Illusory Correlation: When people falsely perceive an association between two events or situations and expectations determine perception. False-Consensus Bias: An attributional type of cognitive bias whereby people tend to overestimate the extent to which their opinions, beliefs, preferences, values, and habits are normal and typical of those of others (that others also think the same way). This false consensus is significant because it increases self-esteem (over confident effect). It is derived from a desire to conform and be liked by others in a social environment. In short, the best performance reviews are the ones given on the spot. This includes opportunities for solutions and praise for exemplary performance. Give clear instruction in the beginning and confirm understanding before creating an expectation for delivery. 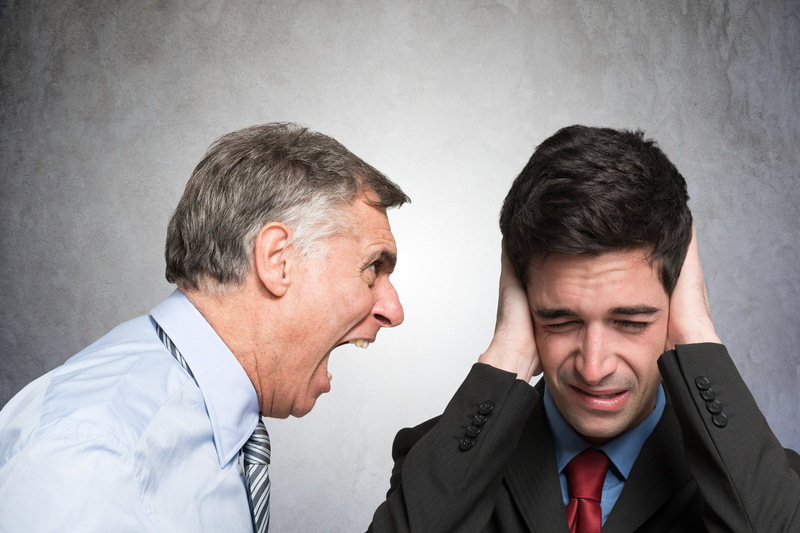 Check biases before condemning and give your employees the opportunity to pleasantly surprise you.